I woke up one morning nearly three months ago with my head spinning. No, I hadn’t drunk too much the night before, everything was just spinning violently around me for no apparent reason. Also, I couldn’t hear out of one ear but that didn’t bother me as much. After a very uncomfortable day where the room would spin each time I moved my head, I was told I had an inner ear infection. Days went by, the spinning decreased but the deafness stayed. After numerous hospital visits and tests I was told it wasn’t an infection but that the hearing in my left ear had shut down and probably wouldn’t come back. Apparently this is called ‘sudden deafness‘ which can be accompanied by the loss of the balance organ in the affected ear, and so it was with me. Everything had just stopped working. In many cases (such as mine) the cause remains unknown. Days and weeks and months of recovery have followed, and are still ongoing. Each small step forwards was an achievement: the first time I was able to walk around the flat unaided, have a shower, make some coffee. Then the time I had my first walk outside and so on. Whilst the deafness and loss of my balance organ is probably permanent, my brain has been adapting to the situation: learning to regain balance by using sight, touch and the other balance organ. Apparently it’s important to keep stimulating your brain in this situation (without overdoing it). One activity that has kept me relaxed and stimulated has been (you guessed it): woodworking! After some time of non-activity I decided to pick up a scraper blade and work on my Noah’s Ark project. It was slow going but it didn’t matter. Working slowly was actually beneficial, since I was able to concentrate on a tiny area of the project and not get distracted. I noticed that I was able to do a little more each day. After a few days I was able to use a plane for light work and do some chiseling. From there on I was able to do heavier work and work for longer at a time. The peace and quiet of the workbench (I don’t have any machines) was a sanctuary that helped me recover. Over the weeks I started (and finished!) some other projects: a wooden spoon, a magazine storage box and a lampshade. 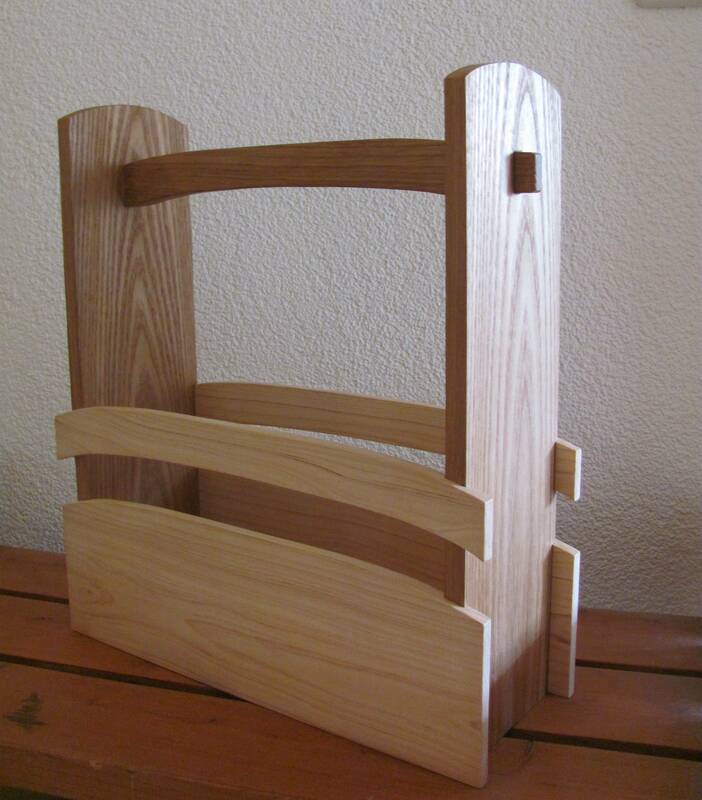 As I started to go outside more and subject myself to the stresses of dealing with the sights and sounds of everyday life, the one thing that has kept me focussed and relaxed was my woodworking. 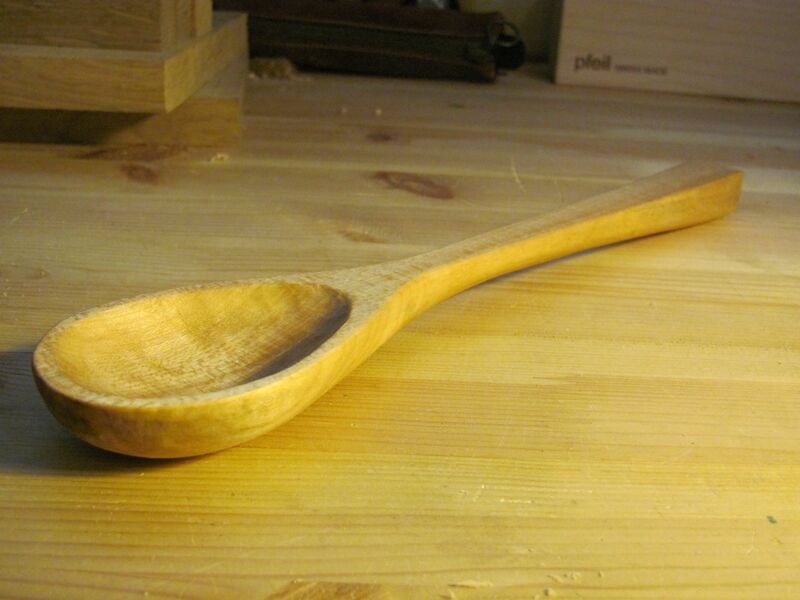 I’m lucky to be able to spend two or three or four hours a day woodworking (energy permitting). Last week I also started to visit Joost Kramer’s workshop for two hours three times a week to get out the house, get used to having multiple people around me and do some woodworking there (see my onion carving project). I’m still going through the recovery process, but I can’t express how lucky I am to have woodworking in my life. It’s much more than something to fall back on in order to relax. It stimulates the senses, muscles and the brain. I wouldn’t be the same without it! I’m really sorry to hear about the sudden deafness, but this is a great post and exactly the kind of thing that people going through similar experiences would love to read. Hey Seb, thanks for that. It’s been quite a challenging process but I know I’ll come out the other end. Commission, sure! What is it? Nice to read that you are going frequently to Joost’s workshop!!! keep it gooing. I’ll see you in two weeks. I never new you were so talented Robert! I was also heartwarming to read your dedication of the blog and gratitude to Emma. thank you, I’m pleased you liked it! Thank you very much and I’m glad you like the blog! 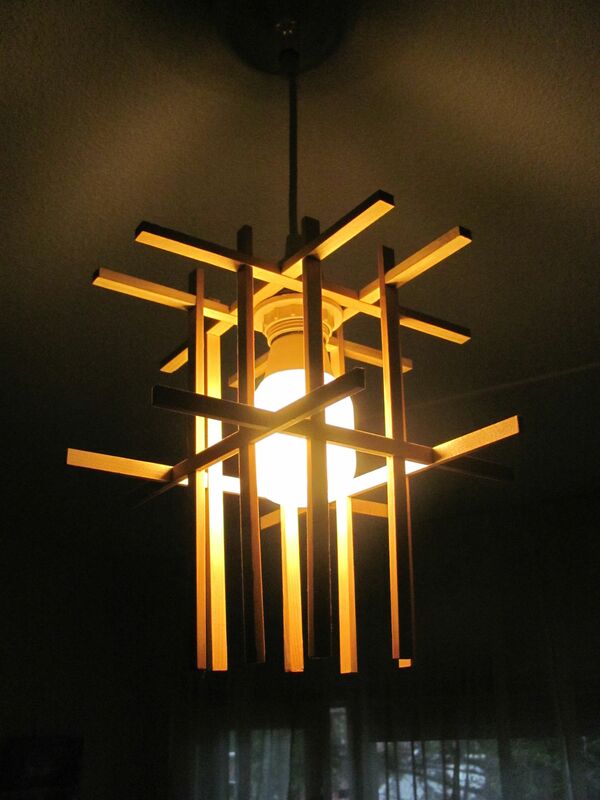 I love the wooden lamp shade. I’m a litle late about this post. I “discovered” your blog thru Greg Merrit’s blog today. A few years back I wake up and the sealing was “spining over my head”. I spend 3 days vomiting and hearing strange noises. The doctors though it was Menier’s syndrome. A lot of test and money spent later it turns out it was a problem with the ear fluid. For some reason mine got thicker every time I get very stress. My 1st thoughts were this Doc is moking me big time. He then prescribe to sleep more and do Yoga/tai-chi that kind of stuff. Hand tool woodworking works or me too! By the way I like your work too! Yes, woodworking is very good in these situations!